For DJs, there are so many options for a planning system. A lot of DJs are still using paper documents for their planning. And while this is ok to do it is not efficient and behind the times. With this method, If your client wants to make changes to the overall timeline, planning form, or music requests either they must call, email, or meet with you to accomplish this. With the tools we have, this should not be anymore. I will go over different options you have as well as the MANY basic uses for them. The first use I am going to discuss is date management. Date management is important for both multi-op DJs and single op DJs. In order to be a success, you need to be efficient with your dates and scheduling. With event planning software you can do this. The huge benefit of this is being able to not only schedule and book the dates of your events but you can also schedule your appointments and tasks for specific events as well. It will allow you to set up reminders for all these tasks. Some online planning systems sync with Office 365 to update your outlook calendar. 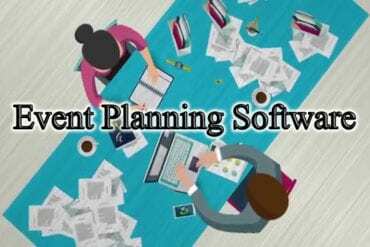 Most online planning software includes options to accept payments online. There are many ways to accept payments. PayPal is the most popular option when it comes to this. Some people use Authorize.Net or others to process credit card payments. Whatever payment option you take most online planning systems can accommodate you. All the online planning software I have seen has the capabilities to track payments, expenses, mileage, and any other financial subjects your business may have. In order to have an efficient business, you have to track your expenses and income. This is crucial to properly file your business taxes as well as deductions that may occur. With online planning software available today you can track the employees, assign them to events, track payroll, help with payroll taxes, and give them the flexibility to log in and print the documents for the events they are assigned. With the software I use, Gigbuilder, you can track every detail about an employee for your company. It makes it so much easier in the long run. The most important part of these types of software is the client side planning. When you get a lead or a booking itself you can enter the information into the system and give your client a client side login. This makes it so much easier on your client. They can log into the system, make music requests, fill out the planning forms and timelines, send messages to the assigned DJ on the event, even track guest lists if need be. This makes it highly convenient for your client to help you do your job. Rather than having to fill out paper documents, scan them and email or give them to you in person and you having to wait for all this. As soon as they update the information in the system YOU CAN START PREPARING!!! That is HUGE. It totally eliminates having to wait till the last minute to prepare for the event. There are MANY options out there for your business in this regard. 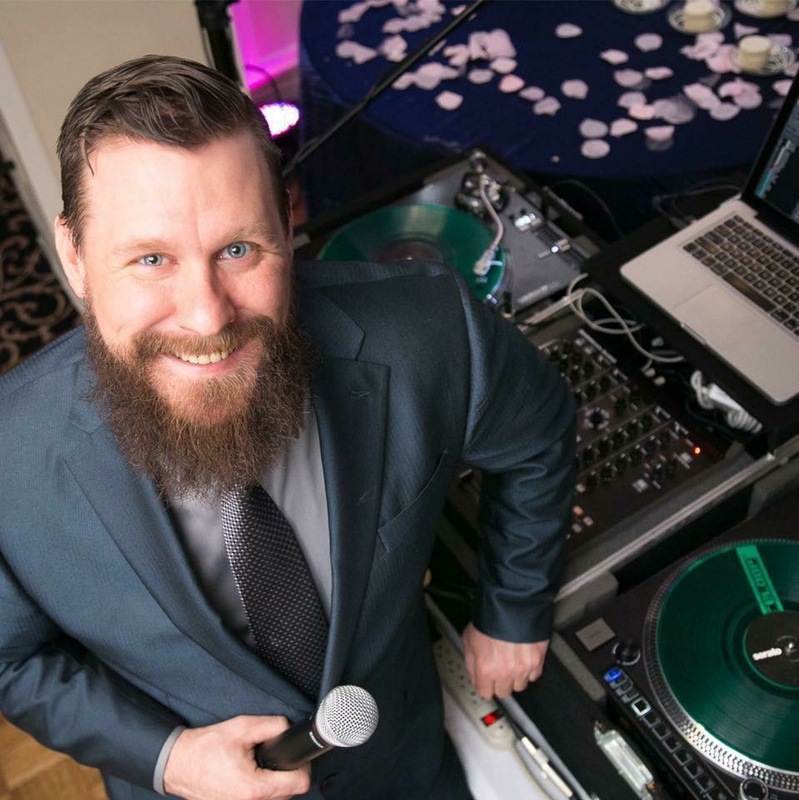 The first is DJ Event Planner. When you sign up with them you have a few options. One is a shared option which uses a DJ Event Planner domain, the other is a dedicated option with your own domain. You can look at the specifics on their website. The next is DJ Intelligence. For details on the features they offer visit their website. The next I would like to talk about is Gigbuilder. This is the one I use personally. It is tied to WeDJ.com. Leads generated through your listing are automatically input into your Gigbuilder for tracking. Website tools help seamlessly integrate Gigbuilder into your site to eliminate the need for a dedicated domain. There are more options for event professionals out there. With all my articles please don’t take my word for it and try everything for yourself! If you are still using paper planning forms I hope you research some of the options I have given and find one that best fits you and your business. 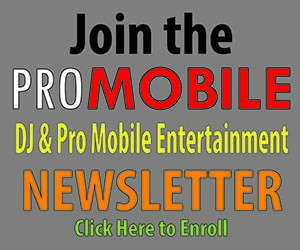 I have recently changed from Gigbuilder to DJ Event Planner. The feature rich settings they have appealed to me. BUT I will say that with any planning software it is all about your own tastes and comfort levels. Please test out a lot of different options before making a decision. Editors Note: Chase Jewell has no affiliations with any of the companies mentioned in this article!